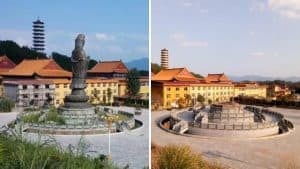 Two relatives from Shandong Province have paid a harsh price for their religious beliefs: a long-term prison sentence for one and living in hiding for the other. The police tried to extort money from the families of both men. 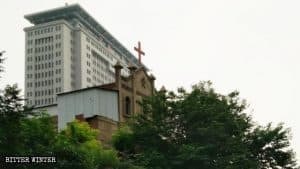 Zhang Dongsheng, a 60-year old long-time believer and member of a house church from Yanshikou town in Juancheng County, has always been enthusiastic about his faith and evangelism. One day in June of 2014, Yanshikou’s police station officers burst into his home, rummaged through his belongings and overturned his furniture. They found a meter-high pile of religious literature, all of which they confiscated, and arrested Zhang Dongsheng. 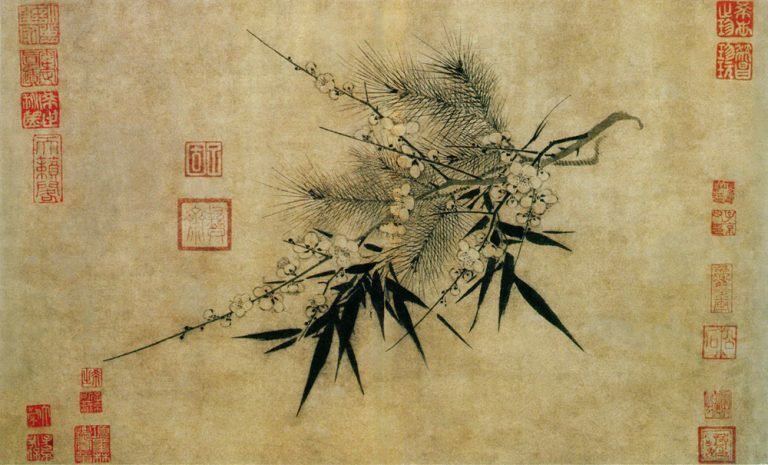 The police demanded Zhang’s family to pay a 40,000 RMB fine, though, later dropped the claim seeing that they were poor and had no means to pay it. A local court sentenced Zhang Dongsheng to two and a half years for his religious belief and sent him to a local prison. He was released in late 2017 after fully serving his sentence. Just a few days after Zhang Dongsheng’s arrest, the local police came into the home of his brother-in-law, Jia Liansheng, and questioned him about his faith. He answered honestly, disclosing that he had been a believer for almost 30 years. 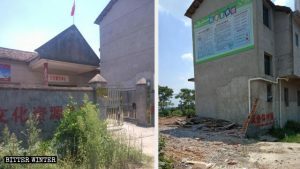 After the police left, Jia Liansheng immediately fled his home, since he had heard about many recent cases of arrested believers in the area and was afraid for his safety. As he has predicted, at around 2 a.m. the next morning, six local police officers jumped over the wall of his home’s courtyard and burst in to arrest him. 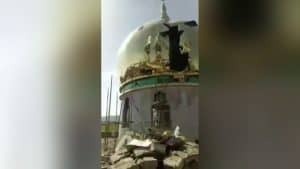 Angered by his disappearance, the policemen turned the entire house upside down and confiscated all religious literature – Bibles and hymnals – that they found. Startled from sleep Jia Liansheng’s wife was shocked and scared to see the police ransacking their home like burglars. After escaping, Jia Liansheng stayed in a hiding place for three months. During that time, the police barged into his home on multiple occasions asking about his whereabouts. 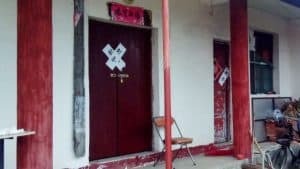 A few times they raided the house again by jumping over the courtyard’s walls, late at night, leaving only after confirming that Jia Liansheng was not at home. After many unsuccessful attempts to arrest him, the police tried to extort his wife by demanding 10,000 RMB.